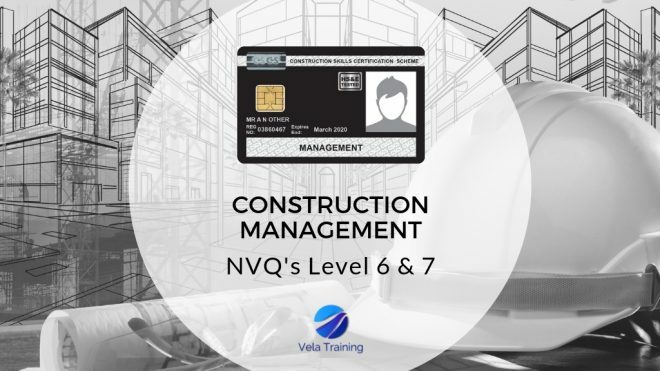 Our management NVQ qualifications are as popular as ever at the moment, gaining access to your CSCS Black card has never been more important for professional construction managers. We have been working with our awarding body to streamline the assessment delivery and by doing this we’ve stripped away up to 80% of the traditional paperwork still required by leading colleges and other providers. We’re able to carry out live observations and stream directly into your core units using live video up-links backed up by our unique delivery model. Managers up and down the country are using Vela Training to deliver a no-nonsense assessment service which allows you the manager to carry on working with hardly any impact on your working day. 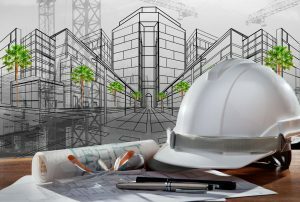 You need to have been carrying out managerial tasks within the construction sector for a minimum of 3 years (but everyone is different). We will carry out a skills scan and check for key roles in your job that match against the management NVQ standards. If we feel you’re competent in your field we will start with the induction process before enrolling you onto the NVQ qualification. We will not enrol or take payment unless we’re confident you can achieve. You need to be active on a current construction site so we can carry out real-time observations for your NVQ units. Communication is key to achieving your management qualification and we’ll provide you a number of ways for you to keep in touch. If you’d like to carry out your NVQ in Management you can get in touch in a number of ways, simply click the NVQ application button at the top of the page or send us a quick email if you require further information.